Clear Glass Jug - 1 gallon - Texas Brewing Inc. 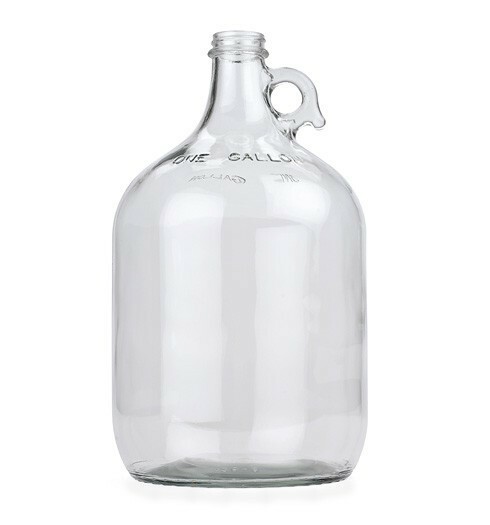 This one gallon glass jug is perfect for holding smaller batches of beer or wine. It’s great for storing excess from a larger batch, too. Seal with a #6 1/2 stopper or a 38mm screw cap.